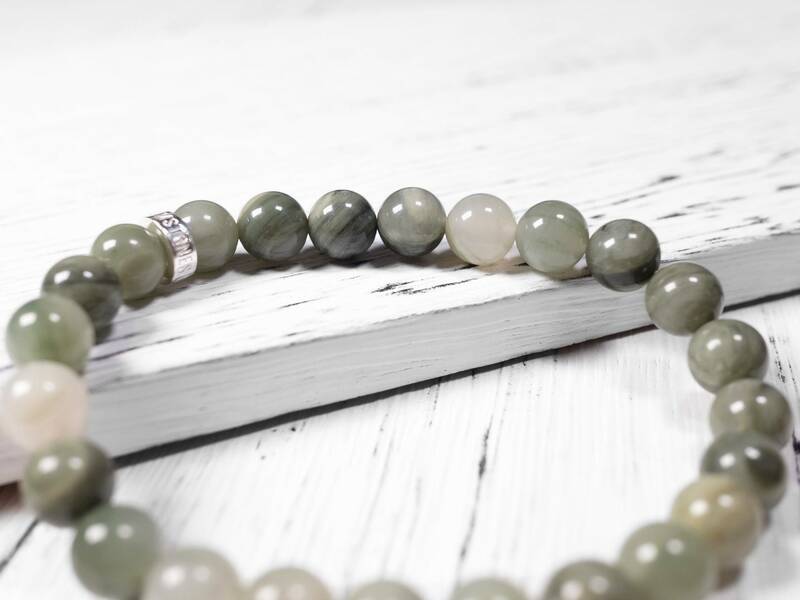 Actinolite is a green amphibole silicate mineral where the green is produced by the element iron. 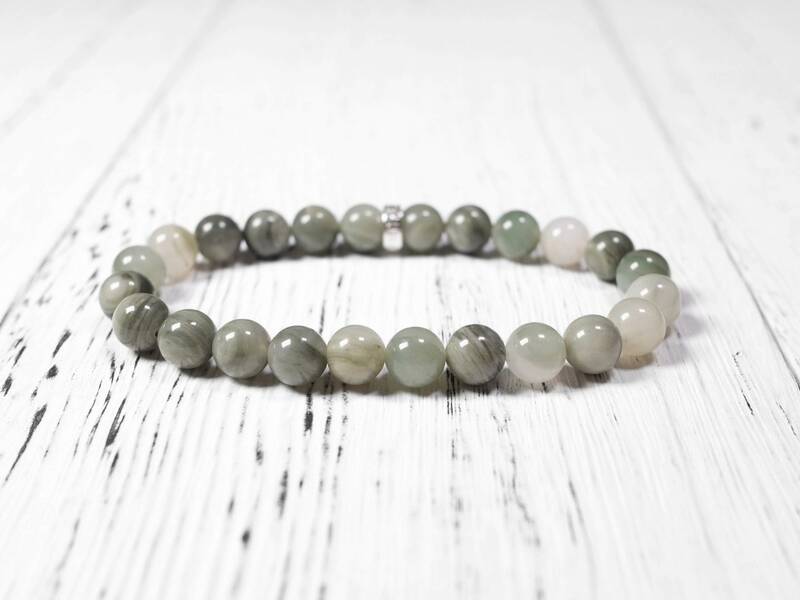 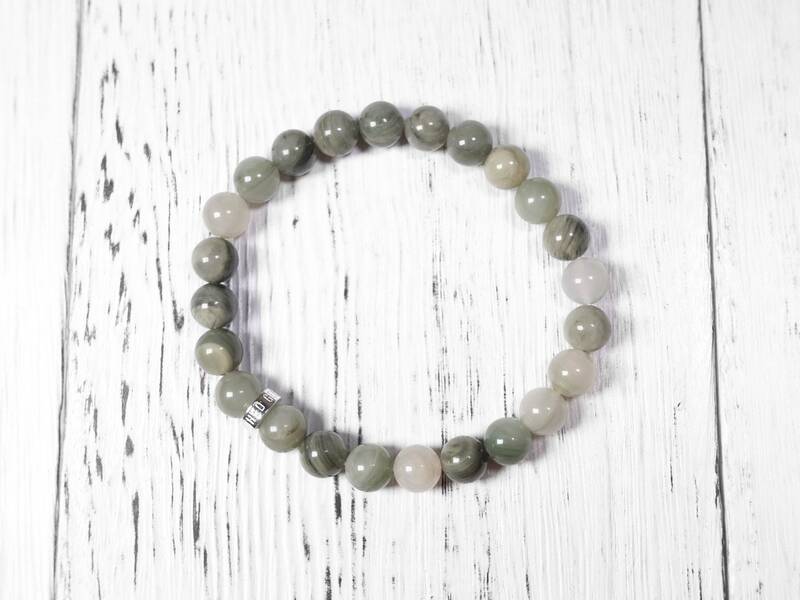 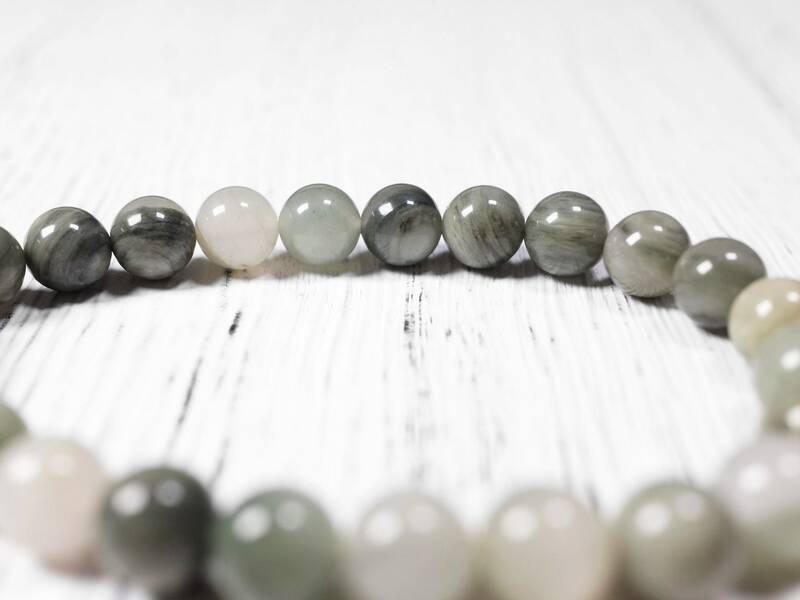 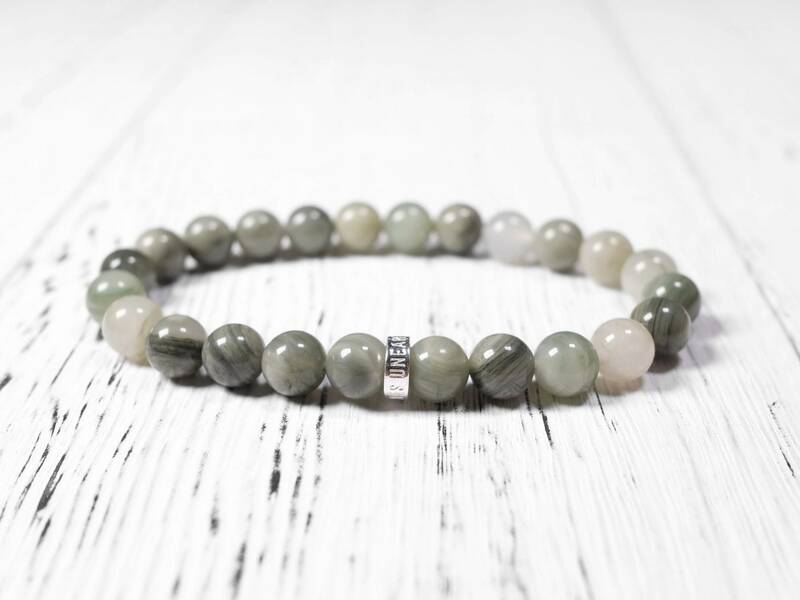 This is an entry level actinolite bracelet with opaque crystals. 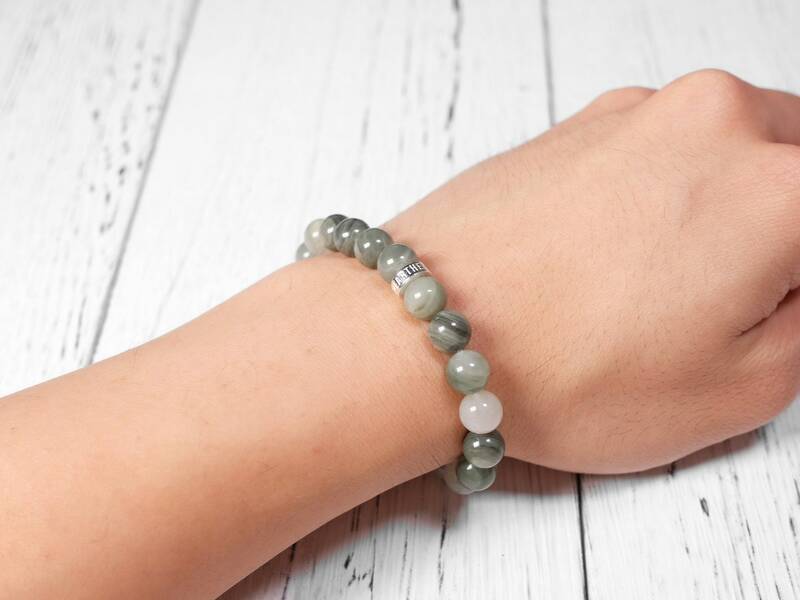 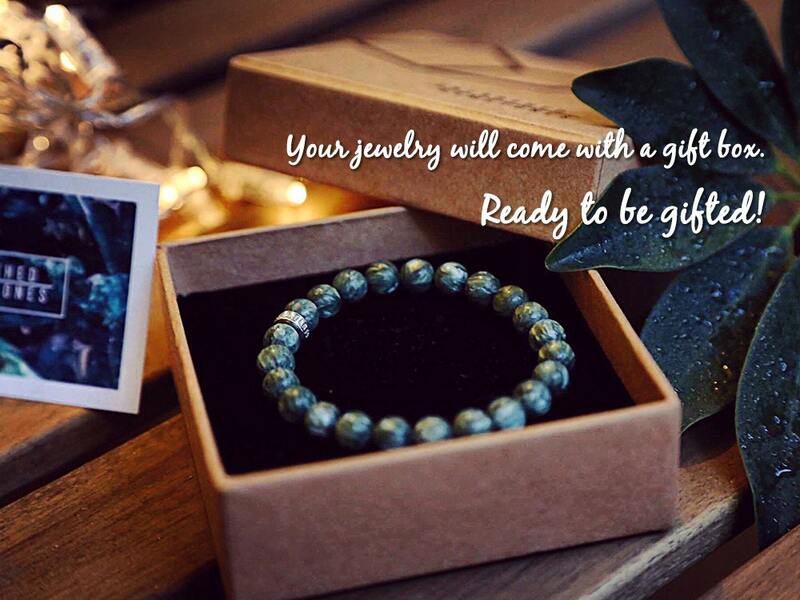 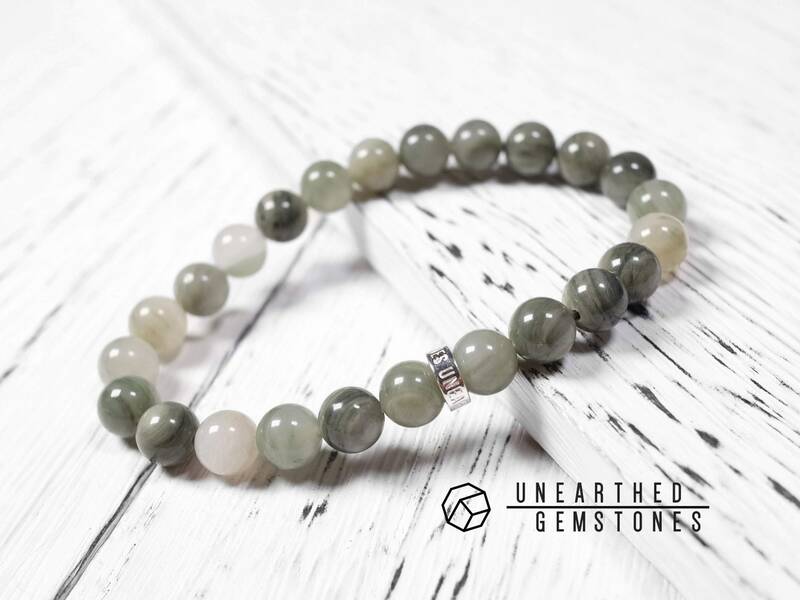 The gemstone is paired with the Unearthed Gemstones sterling silver for a simple and modern bracelet.